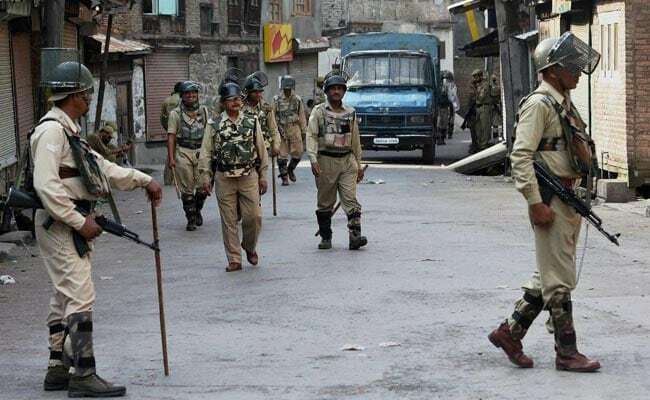 Srinagar: Two people have died after security forces opened fire in Shopian district of south Kashmir on Saturday. The police said the army had to open fire after stones were thrown at their patrol unit in Shopian's Ganowpora. The firing has triggered massive protests in the district. Separatist groups have called for a Kashmir Bandh on Sunday to protest the two deaths.